Hudson Horticultural Ltd offer a bespoke winter risk management service. We can provide planned proactive or reactive gritting and snow clearance to sites across the region. We work both in the public and private sectors for single or multi sites. 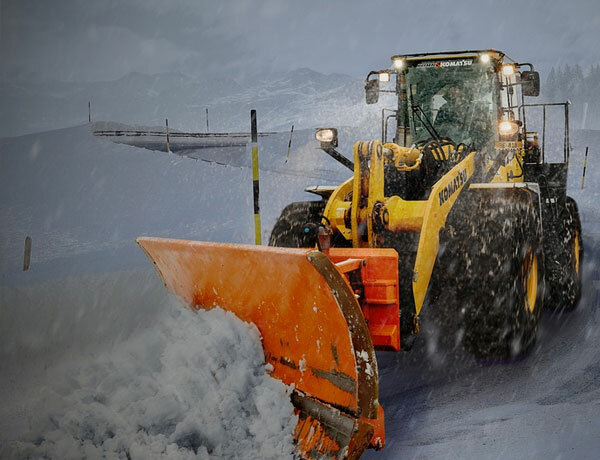 We operate at all hours, and have specialist gritting and snow clearance equipment. Our services are tailored for you and your site to ensure comprehensive cover during the winter months. We can offer one off visits on a pay as you go basis, or a fixed price for the season whichever best suits your needs. Be proactive and get in touch with us now to discuss your options.